Start taking classes at IWKA and other studios! 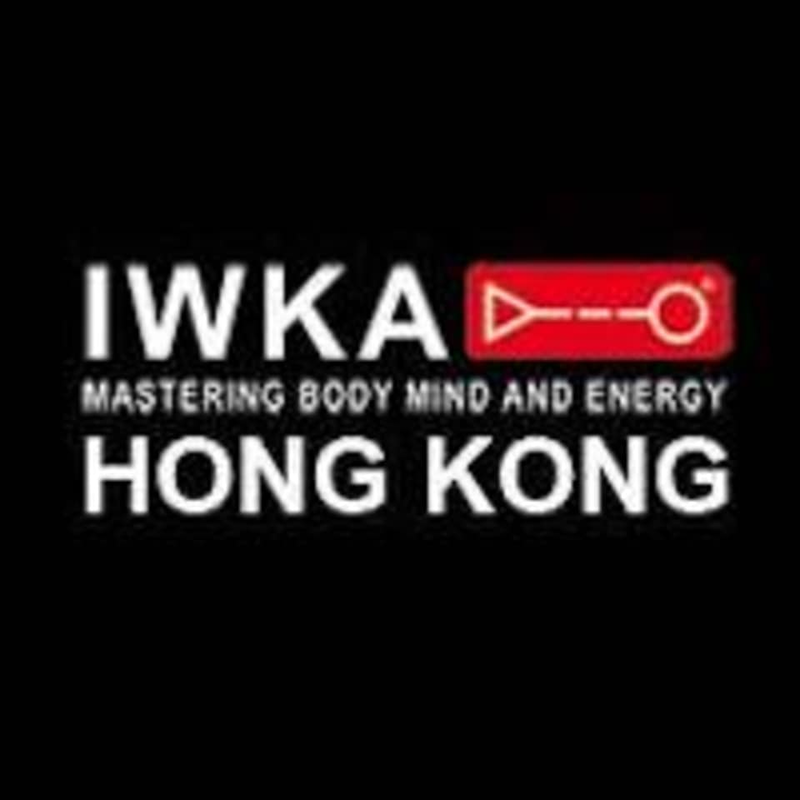 IWKA's mission is to give the highest quality Wing Chun lessons in Hong Kong fueled by the 23 years experience in the art and 10 years of intensive research in China by the Head instructor world renowned Sifu Sergio Iadarola. IWKA is located at 285 Des Voeux Road, Unit 2B, Hong Kong. really a community. great place with great people. Very interesting defense class. Patrick took his time to explain the moves and purpose of every exercise. Interesting class. Small group. Patrick is nice and patient! Thanks for the positive feedback! Hope to see you in class soon!